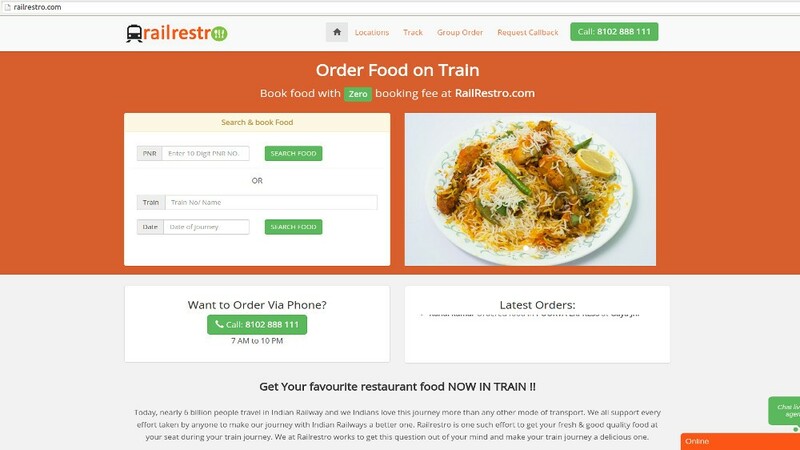 RailRestro.com is an online food ordering website portal which delivers food in train across different railway stations via it’s partner restaurants. One can order food online or via Phone and pay COD or online for the delicious food which is delivered in train on seat. RailRestro needed an online application to let passengers order food online from partner restaurants/ stores. At the same time one can also order food via call center of railrestro. 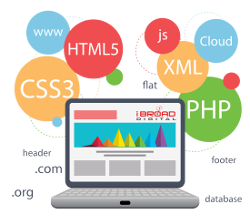 We designed and developed and provided consultancy for an integrated platform with enquiry, feedback , store signup store’s menu management and order management system for this portal. This required implementation of various apis for whole process management of food order and delivery including PNR, SMS alert, email etc.